The widow of the Shoney’s Restaurants founder has died. Betty Schoenbaum was 100. 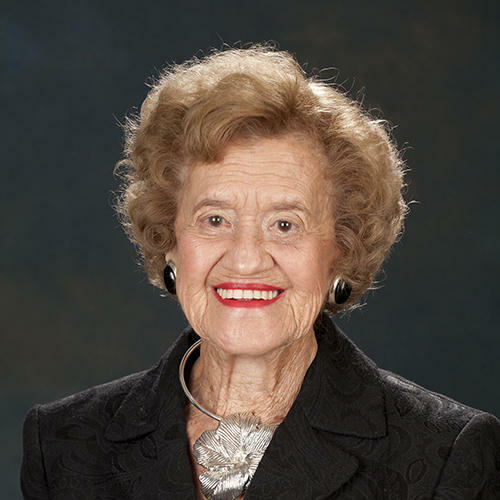 Schoenbaum and her late husband, Shoney's founder Alex Schoenbaum, were longtime philanthropists in West Virginia, Sarasota, Florida and Columbus, Ohio, where she met him on her first day of classes at Ohio State University. 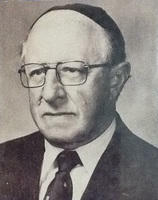 Rabbi Samuel Cooper died in Florida on January 2, 2006, at age 97. The Toronto native visited Charleston in 1932 to lead the High Holiday services for the B’nai Jacob Synagogue. The congregation was so impressed that a delegation followed him on his return home, caught up with him in Baltimore, and hired him as full-time rabbi. 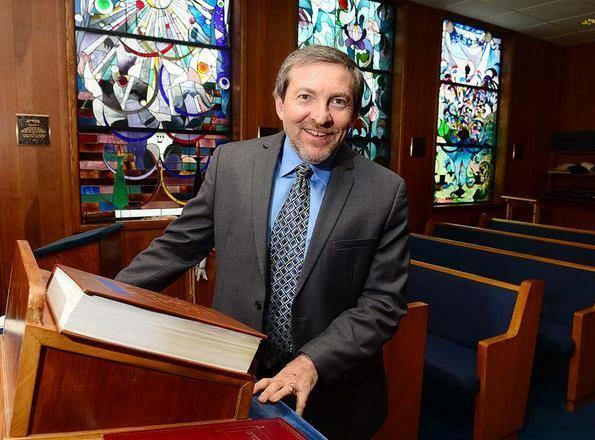 Cooper returned to Charleston to begin nearly a half-century in the B’nai Jacob pulpit. He was the synagogue’s first rabbi born in North America. He guided the congregation from old-style Orthodox Judaism to a more modern Orthodox perspective. 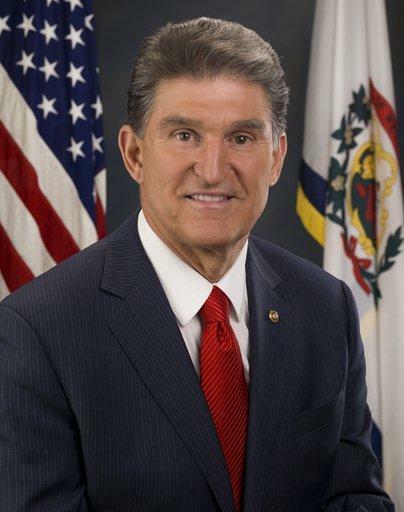 Senator Joe Manchin is visiting Israel this week to meet with senior government officials and business and energy leaders.